Welcome to Home Inspection Building Specialist's website. Thank you for visiting us today! We hope to assist you with all of your needs and offer our highest quality service possible. Buying a new or used home is one of the biggest purchases you will ever make and it will effect you for years to come. 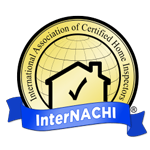 The process is never easy and can be very stressful but a professional inspection by an inspector at Home Inspection Building Specialist will significantly reduce risks and make the entire process much easier! 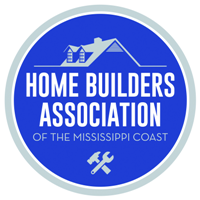 We have been serving the gulf coast with great quality home inspections since 1999! inspectors across the coast!